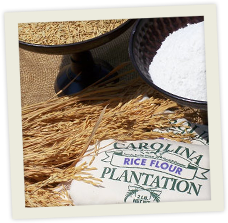 Carolina Plantation Rice comes to you from the only colonial plantation in the Carolinas to grow rice for commercial sale: Plumfield Plantation on the Great Pee Dee River. This special grain has an aroma and taste that you won't find in any normal grocery store variety. Once you've tasted it, you'll never go back to your current brand. 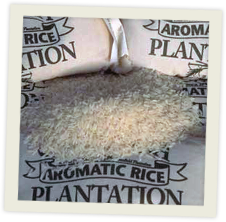 Carolina Plantation reintroduced aromatic rice to South Carolina in 1996. With rice once again in her fields, Plumfield Plantation proudly serves a truly distinctive taste of the 18th century southern rice plantations.